Pixel Acres Network - Enjin - Welcome! Pixel Acres is your new home on Minecraft! With Survival, Towny, Skyblock, and Creative worlds, you'll never run out of adventures! Soporo Aqua is the original 1.13 underwater survival server! What started as a concept became one of the biggest challenges in survival history! Imagine skyblock, but underwater! Rewheim is a world where Minecraft and Fantasy collide. Explore exotic cities, meet dangerous characters, and embark on rewarding quests. Create your own faction and rise to power. Thankyou for visiting and signing up to the Pixel Acres Network! Rewheim: MMORPG Factions, where fantasy and reality collide! A unique twist on the original Factions servers! Complete quests, fight bosses, explore the custom world! Soporo Aqua: A conceptual underwater survival server, where the only land is at spawn! Survive underwater, or attempt to make your living above the dangerous oceans! Pixel Acres: The original server, with Survival, Skyblock and Creative Plot worlds! There's always an adventure to be had! Can you complete the custom achievements? 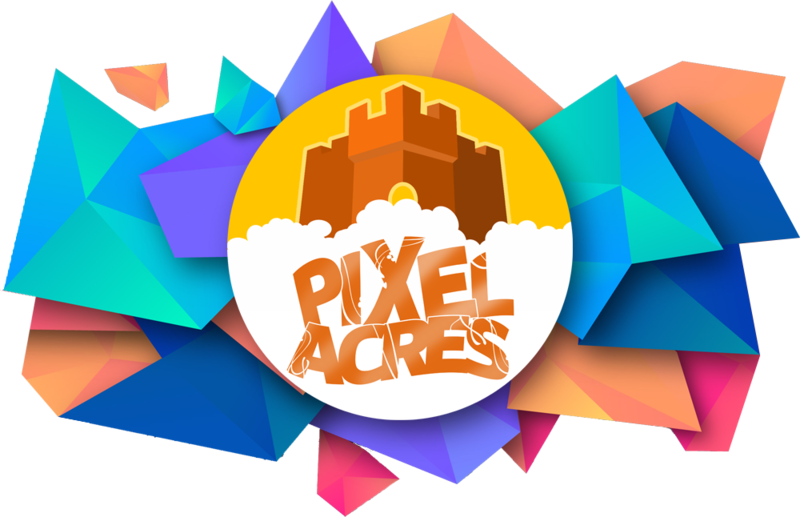 If you haven't already, make sure to check out the Pixel Acres Network at play.pixelacres.net! Choose your server with the portals at hub, or go to Pixel Acres with /server pixel, Rewheim with /server rewheim, and Soporo Aqua at /server soporo! ElderCrusader co-owns Rewheim, and Zico_Iz co-owns Soporo Aqua. Pixel_James owns the Pixel Acres Network, and therefore all three servers. We rely on donations to help keep our servers alive. See how you can help by going to the store pages! You can even buy merch! Need extra help? E-mail us at admin@pixelacres.net, or do /request in game! We can't wait to see you online, and feel free to ask any questions you want!